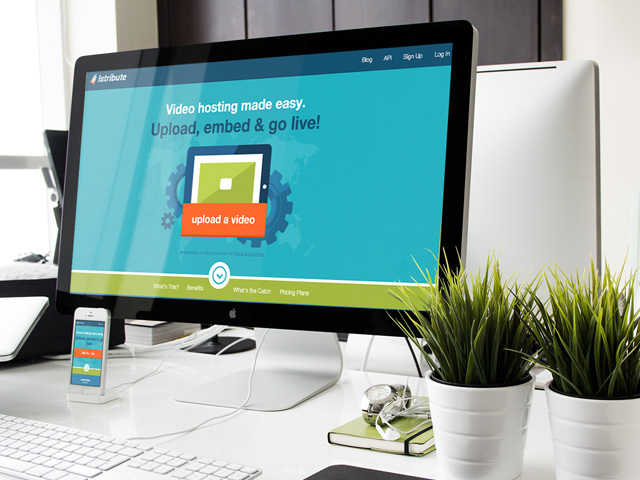 Istribute is a brand new video hosting platform that aims to be the easiest way to host video on your website. 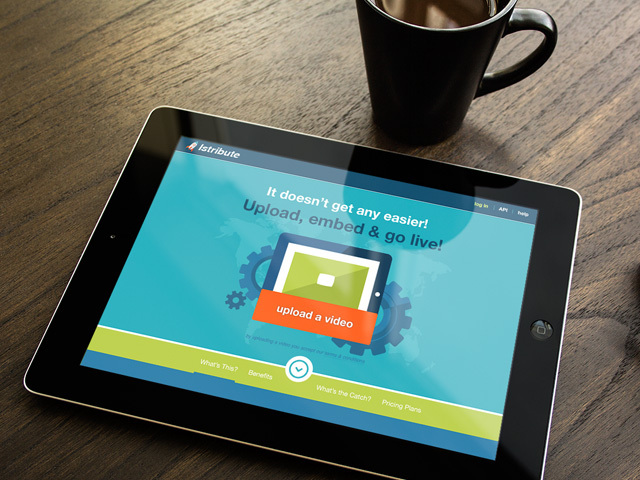 Simply drag and drop to upload a video and then copy and paste a line of text to embed your video in your website. This responsive, infinite-scroll website was built on twitter-bootstrap with a custom wordpress blog. Seria needed a complete brand design and website design for the launch of their new software product: Istribute. I was the sole designer responsible for the branding, application user interface and web design. I concepted branding and marketing strategies, wireframed and designed the user experience throughout every page of the website, and collaborated closely with a frontend developer to complete the project.